Hi everyone! 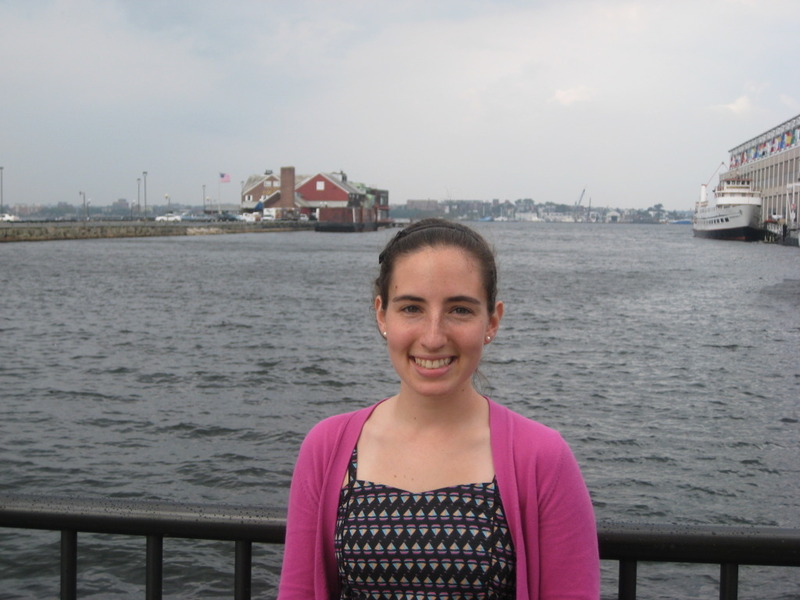 I’m Davida and I am lucky enough to join the Save the Harbor Save the Bay team as an intern this fall. 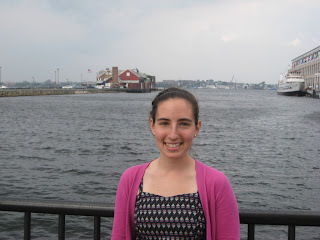 I am currently a senior at Brandeis University in Waltham, a short drive from the office on the fish pier. I am an Environmental Studies major with a minor in Chemistry. 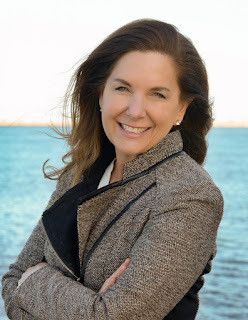 What attracted me to the organization was their very balanced mission to protect the harbor, while also encouraging both local residents and visitors to get involved and take advantage of the resources available in this area. Because of the incredible changes that the waterfront areas has undergone in the past ten years, it took me a little while to realize some of my most memorable childhood trips to Boston included visits to the waterfront. My family and I would drive to visit my sister at school in Cambridge, and then come over to South Boston for an afternoon at the Children’s museum followed by dinner at No Name. The historical success of this organization is clear based on what I’ve observed in the area. Despite the gloomy weather that has eaten up the past few weeks, the waterfront is always full of action, from business people to tourists, to fishermen. The people are all friendly and every day I leave the office I have an uncontrollable desire for fresh seafood. There are tons of restaurants, new and old, that are open for lunch and dinner. 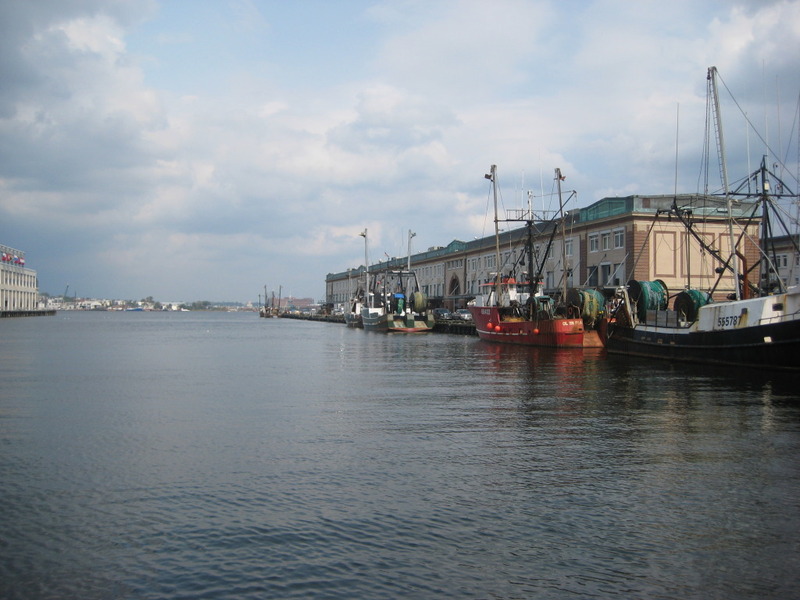 These include old favorites such as No Name as well as newer restaurants such as Legal Seafoods Harborside. In addition to great food, there are many exciting cultural landmarks that I have yet to visit or that I was previously unaware of. The Institute of Contemporary Art (ICA) is right down the street and has great exhibits, as well as a breathtaking view of Boston Harbor. Also, many of the artist’s studios and galleries in the area have periodic shows or open studio days. The Four Points Art Community has their open studios day October 15 and 16 from 11am-6pm. I am very excited to continue to get to know the area by walking around and exploring on my own, in addition to enjoying many of the events that take place on the waterfront. A Day With the "Blue Crew"